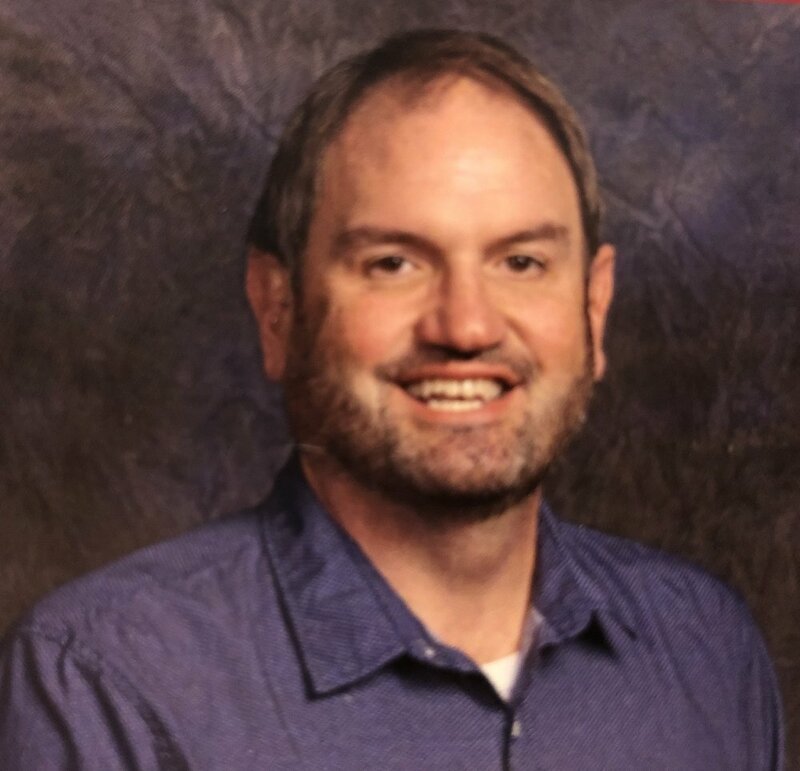 Steven joined the Cathedral staff in November 2016 as the Assistant to the Dean for Administration and Communication after 25 years of teaching in the Dowagiac Union school system. In August 2018, Steven returned to education as the Director of Student Teaching and Field Placement at Saint Mary's College and remained part-time at the Cathedral as the Assistant to the Dean for Finance. He serves on the Cathedral on the Relationship Building Committee, as a lay eucharistic visitor, reader, and in the choir. Steven resides in New Carlisle with his two cats.